We are closing in on the final release with version 4.0 beta 3, shipping several improvements, fixes and new functionality. 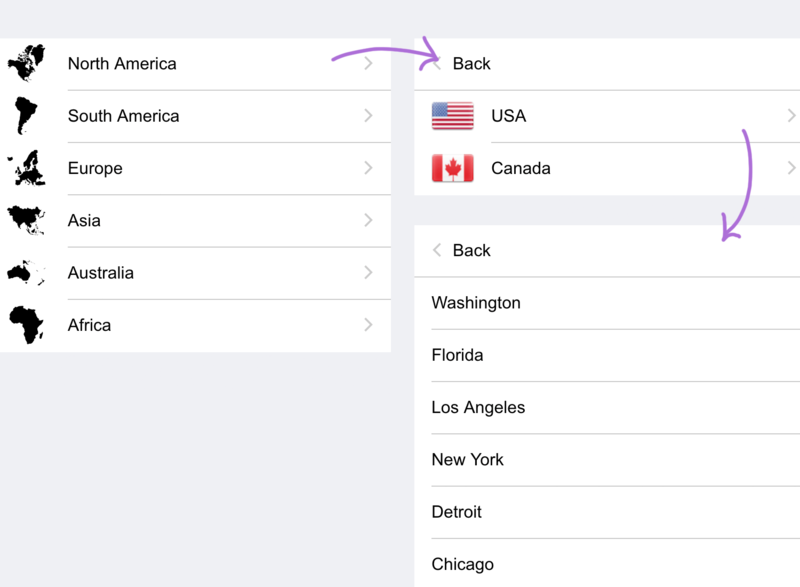 We have added proper keyboard navigation and improved accessibility, pushed everything up to date with standards. Besides that the Event calendar received all-day events making it easy to pass events that span a whole day, like birthdays, anniversaries. The bootstrap theme has been updated to be fully compatible with the latest version. Improvements have been made to simplify the usage of mobiscroll components in bootstrap modals. The listview received a proper hierarchical treatment in the angular version. You can now create hierarchies in list views with variable depth. 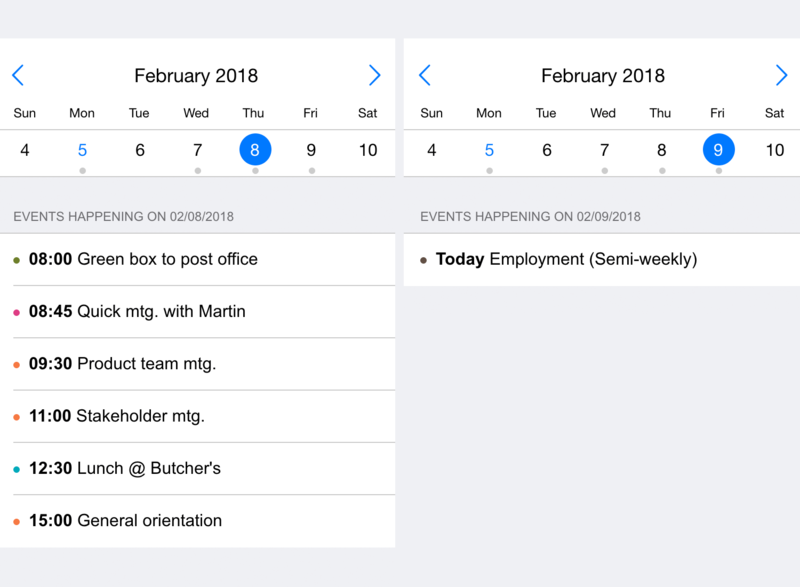 Navigation in the hierarchy is supported out of the box. A new rating component has been added to the open source toolset. The perfect companion for mobile and desktop interaction, now part of the free Mobiscroll Forms. 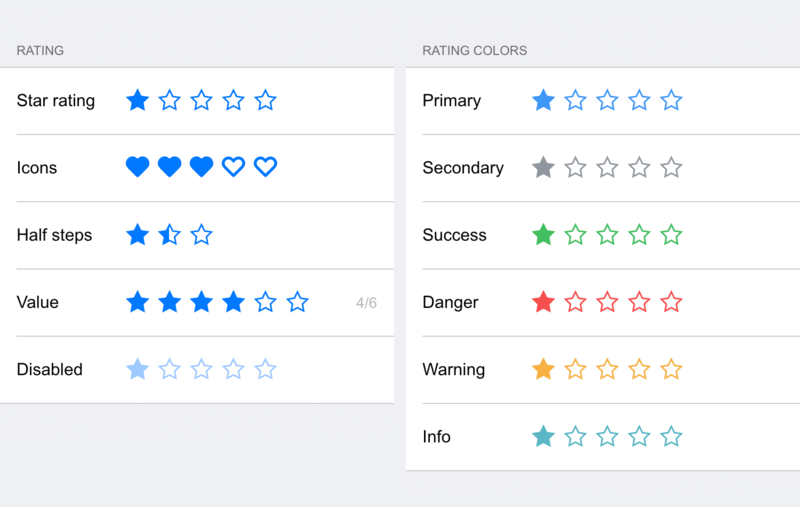 Use the rating control to capture start ratings and configure it with different icons, colors and settings. Give the rating component a try. 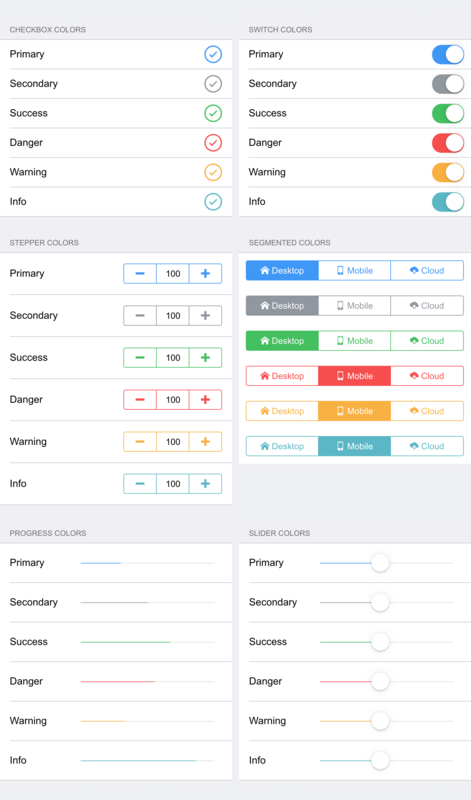 The new color swatches were added to the radio, switch, checkbox, slider, stepper, and segmented components. Simply apply the presets and get the same, consistent output across all components. For the full breakdown of the latest version and to see what bug fixes we’ve shipped check out the changelog. This release is available to all customers who have an active maintenance and it can be downloaded for free.